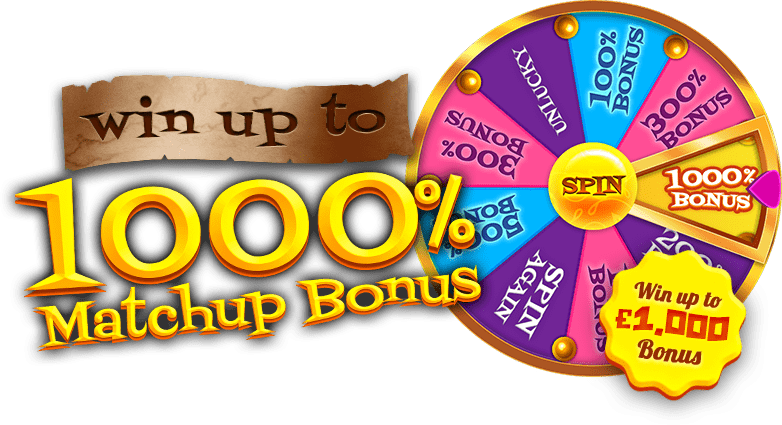 Slots Kingdom | Claim Up To 500 Free Spins On Starburst! Haven't received anything? please contact support@slotskingdom.co.uk for assistance. 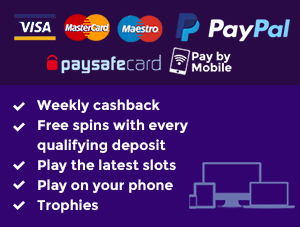 If you're looking for the best slots, BIG WINS, exciting promotions and incredible bonuses you have come to the right place, the Kingdom has everything to offer. 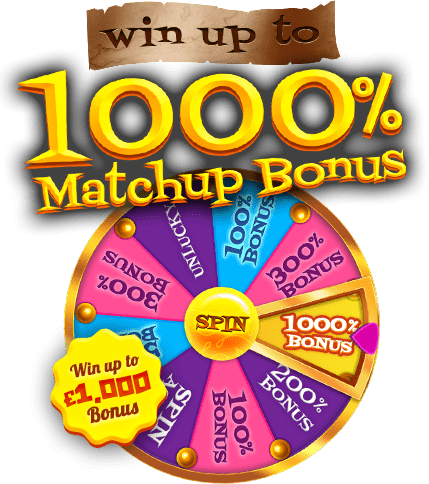 On arrival you will receive a Spin on our exclusive Mega Reel on your first £10 for a chance to win up to 500 free spins on Starburst! Don't forget you can also visit the Kingdom on the move with our fantastic mobile and tablet sites. Will you climb the towers to rescue the princess or slay the dragon in dungeons? JOIN TODAY and begin your quest! Slots Kingdom is operated by Jumpman Gaming Limited which is licensed by the UK Gambling Commission ('UKGC') for customers in Great Britain and the Alderney Gambling Control Commission ('AGCC') for customers outside of Great Britain. All games on Slots Kingdom are regulated by the UKGC or both the UKGC and AGCC. Registered business address (no correspondence): Inchalla, Le Val, GY9 3UL, Alderney.